Learn how to paint a perfect circle. 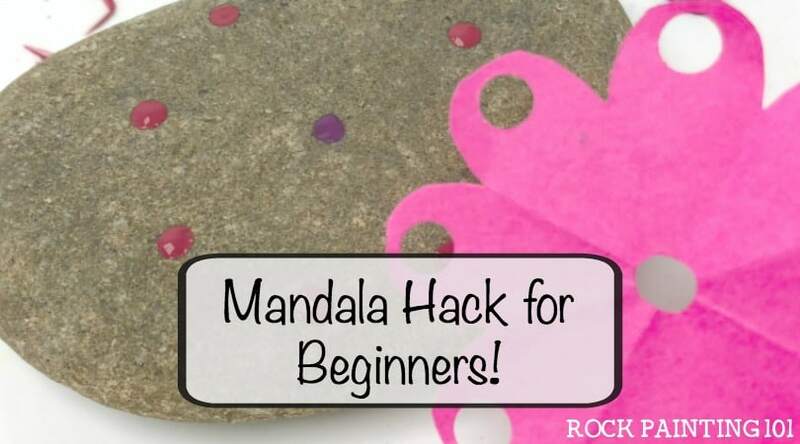 Use this painting hack to make a circle on a rock, on paper, or anything else. 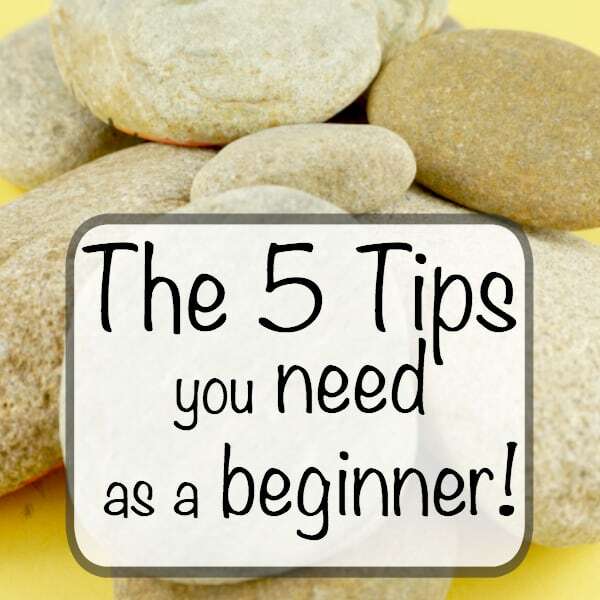 It’s easy and quick and you’ll be creating your masterpiece in no time! 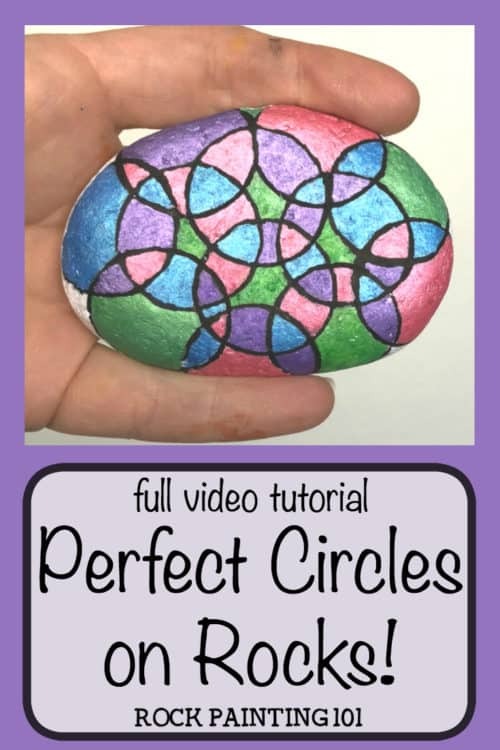 What I did learn from this challenge, was how to draw a perfect circle on a rock. 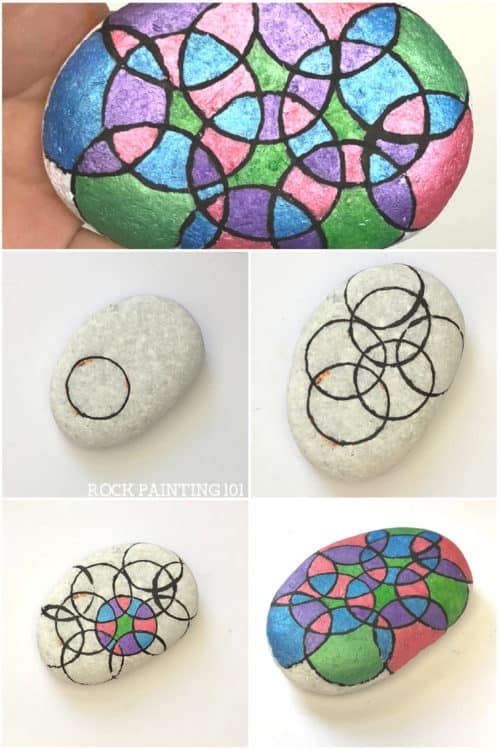 Instead of using this rock painting hack to paint emojis, I used it to paint this fun circle art painted rock. I filled in each of the pieces of the circles with a different color. It was a very relaxing rock. Take a cap. I used a standard size acrylic paint lid. 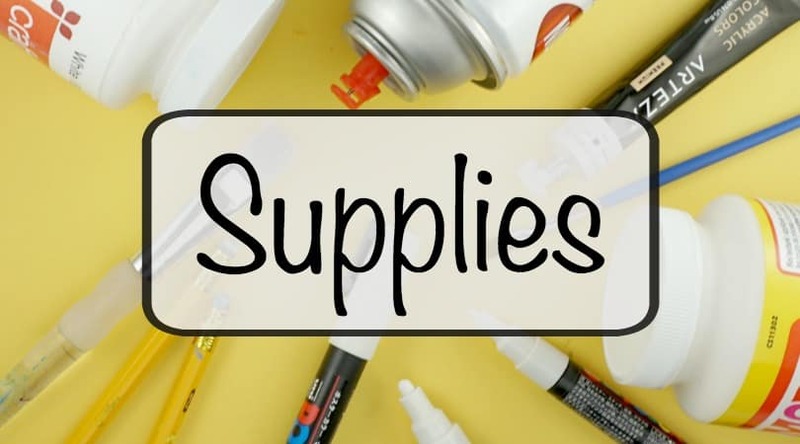 Grab some paint, like these paint pens, and put a small amount of paint along the rim of the lid. You don’t want to go crazy here. If you put too much paint on the lid, it will squeeze out the sides and that is not what we want. Take the lid and rock it gently on your rock. 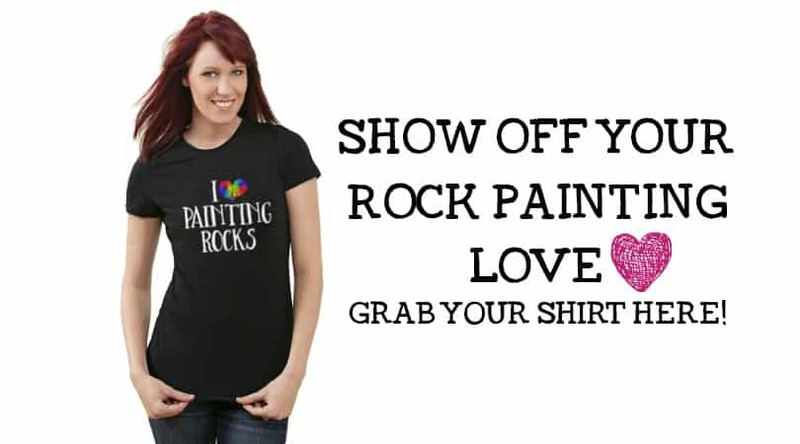 Do this slowly and smoothly and you will get a nice circle for your rock painting project. Then come back with a paint pen and touch up the circle. 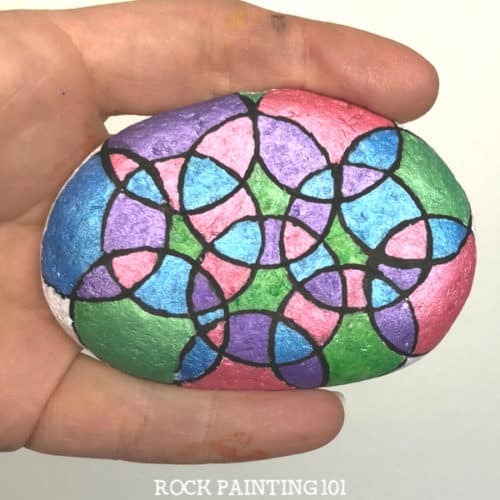 I used this rock painting hack to make a rock full of a fun design. 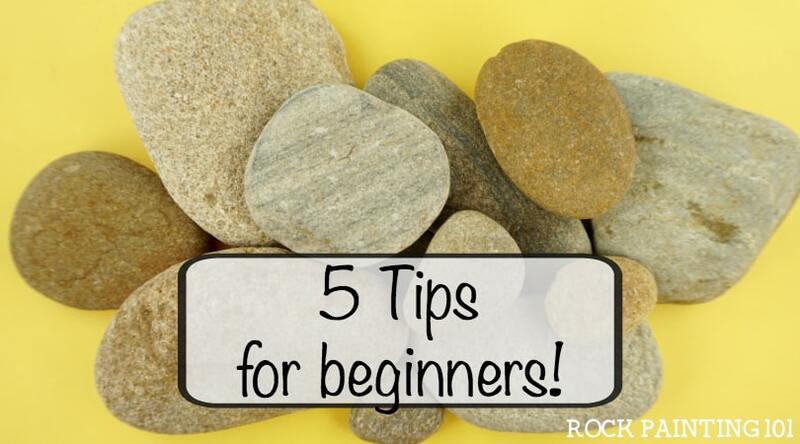 If you enjoyed learning how to paint rocks, you’ll love these tutorials!